We, Samta Wood Products are a Yamunanagar, Haryana, India based organization engaged in manufacturing and supplying of a wide range of Shuttering plywood, Flush door, Block board and allied products that are completely eco-friendly. Our products are appreciated for their sturdiness, longer life, durability and resistance to wear, water & termites. 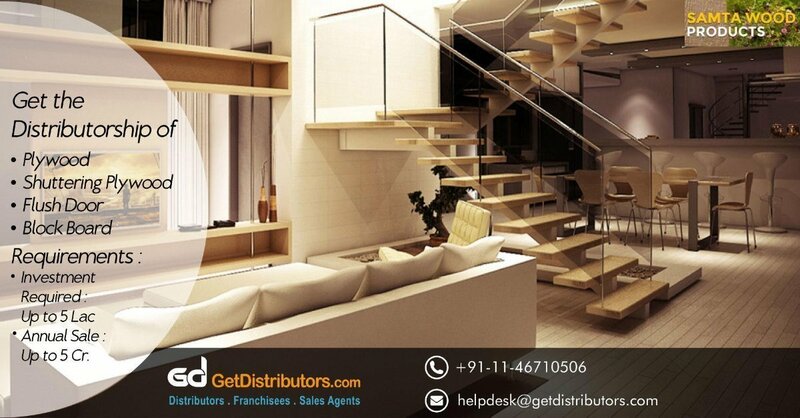 We are a well reckoned organization and currently focusing upon our expansion plans across India and for this, we need city wise distributors.